Medical marijuana is something that many people across the globe are beginning to really see the benefits of. It treats so many different things and does so a lot better than most drugs on the market these days. A recent study shows that when it comes to improved concentration and reduced impulsivity in ADHD patients, marijuana is the way to go. When it came to things like Adderall or Ritalin these patients had no success but cannabis was able to finally help them. Could you imagine being unable to focus for so long and then finding the one thing that worked for you? As a matter of fact, almost all of the people who partook in this study stuck with cannabis as a means of managing their ADHD symptoms. While it was a smaller study and their sample size was not very big it is a monumental realization. 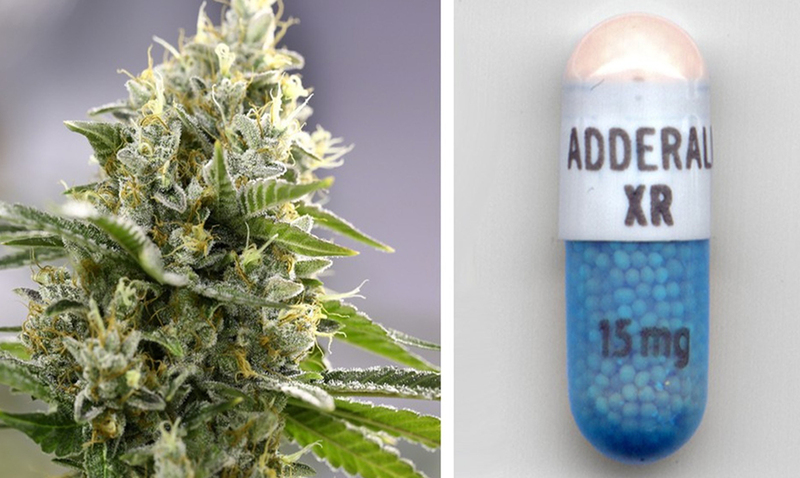 Cannabis has been making progress in so many ways this day and age and with the addictiveness of Adderall using it as an alternative is a wonderful option. of cannabis had a positive impact on performance, behavior and mental state of the subject. are still to be elucidated. While this is something most people don’t think about, we really should be replacing a lot of medications with cannabis. What do you think about these findings?